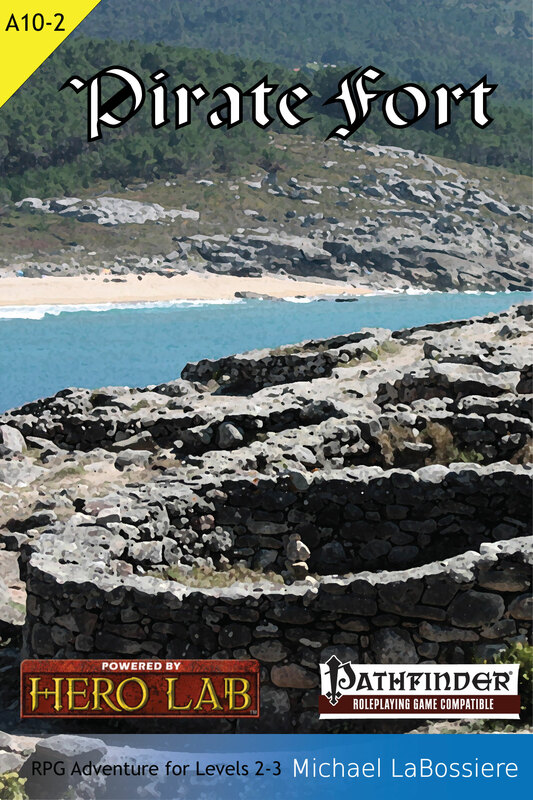 The Kindle version of Pirate Fort will be available free on Amazon for 5 days, starting on 12/13/2014. In more recent years and far away from Althus Island a great power arose in the lands of the Old Empire. Servants of this power have captured numerous Imperial transport towers and have made use of these to expand into areas once controlled or visited by the Empire. Recently a force of humanoids arrived on the island and established a fort. This fort serves as a base for a variety of pirate operations in the area. These pirates have been raiding various small islands in the area including Althus Island.